A health professional skilled in Motivational Interviewing (MI) can create an environment that allows youth to disclose information about their risk behaviors, improve their motivation to change and to seek advice on how to do so. Learning how to apply MI in real-world practice requires a hands-on and interactive approach. We have developed an integrated one-day training that builds from an interactive online learning module, which is completed prior to the onsite training. The workshop is facilitated by seasoned clinicians with experience in adolescent behavior change and motivational interviewing. Participants are eligible to receive CME and CE credits upon completion. 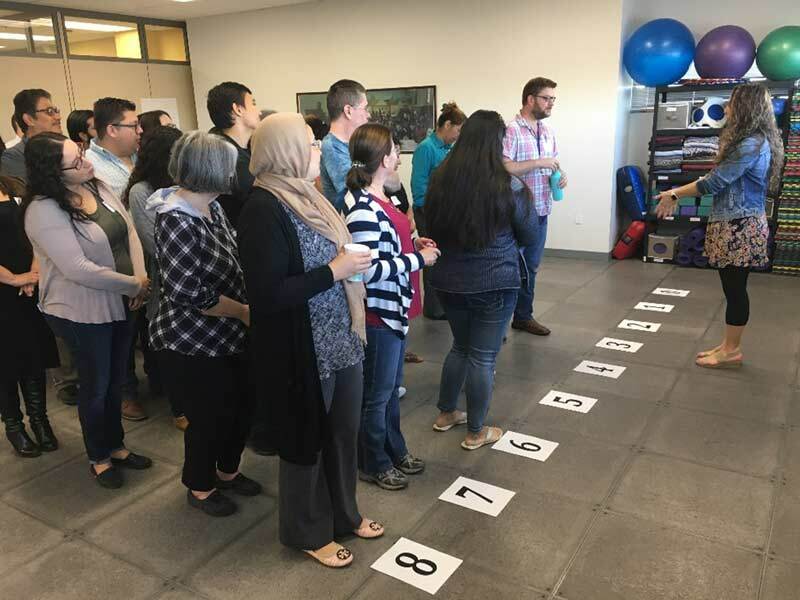 The dynamic and engaging workshop experience is filled with real life examples, video demonstrations, observations, role plays and group activities. Participants are given materials for use in clinical settings and recommendations for continuing MI education. Our goal is to provide the highest quality services for the lowest possible price to maximize our value to you. RAAPS, ACT or Motivational Interviewing’s pricing structure is dependent on several factors. Contact us for a pricing quote individualized to your needs. What are Participants Saying About the MI Workshop?